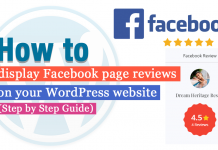 Home Learn WordPress Online - Step by Step (Free Guides) How to enable comment in WordPress page and post? It’s quite important for the site to know each and every customer point of view to develop much more. 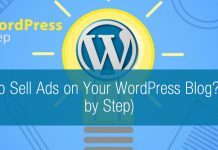 The easiest way to know everyone’s thought of a particular blog, post, plugins, tutorial, theme is through the comments. The owner can know detailed aspect of their fault and where progress needs to be done. In this process enabling the comments is the best way to know customers positive and negative feedbacks. In many cases, the Viewers and Customers don’t get the exact idea from the Writer’s. In such case through the comments can be the easiest means to translate and get to the point. Not only to the owner but viewers can even share idea regarding ‘What are the Changes that need to be made?’ In order to make them more effective, informatics and meaningful. Comments engage the viewers and make them more engaged to the site. Enabling Comments, it can also work as a medium to build social proof. Most of the customers leave the site as it is not so responsive and don’t get quick toward replying to the customer. But, if a site replies to every comment and gets User-friendly than it brings the customer back to the site. Doing this is really easy. Users don’t need to have any kind of coding knowledge and this can be even done without using a plugin. First of all Login to Dashboard and Click on the button Settings at Left bar of the page. Then Choose option Discussion from Settings. There the User can see Default Article Setting. To use the features, Tick on the button next to it. There are three options as shown in the Screenshot below. 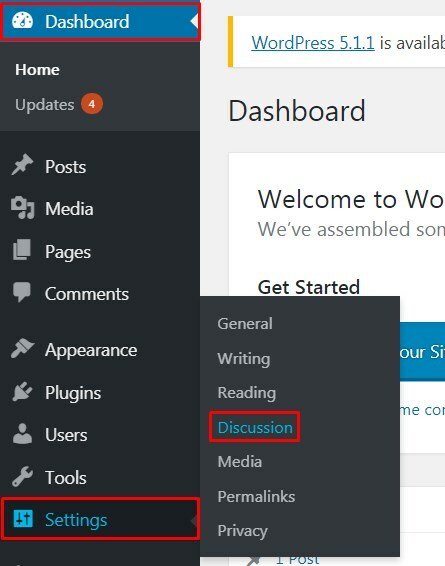 Enable comment in WordPress page and post. Now, Choose whether the Author needs to fill out the name or not. Secondly, verify whether User must Register and Login or not. Then select the day to close the date. Choose whether to Enable Threaded and Break Comments into Pages or not. Finally, Select the page to be displayed and to show older or new comments. Now, Tick on the button next to Email me whenever and Before a Comment appears as per your own wish to set the page. 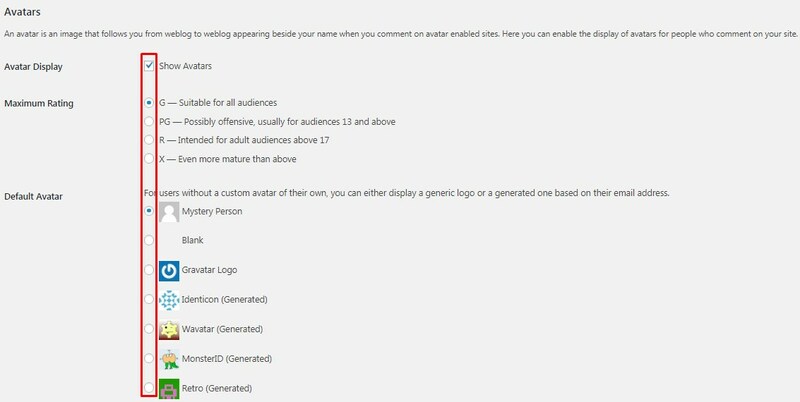 Users can even Add Comment Moderation and Comment Blacklist which can be really effective. Lastly, from the Avatar Options manage Avatar Display, Maximum Rating, and Default Avatar. Don’t forget to Click on the button Save Changes. 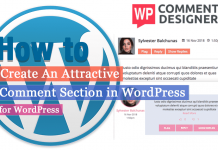 Within few and easy steps, all WordPress Beginners will be able to enable comments in WordPress Page and Post. Doing this will engage more visitors to the site which will increase the popularity of the site. The best part is that the users don’t need to have any kind of coding knowledge while following the steps. They don’t even need to Install a single plugin to the WordPress Site which is really very simple. Hope the information was useful to you. Please leave your suggestion and recommendations below. Feel free to share. Next articleQuform vs FormCraft vs eForm – Which the Best WordPress Form Builder Plugin?